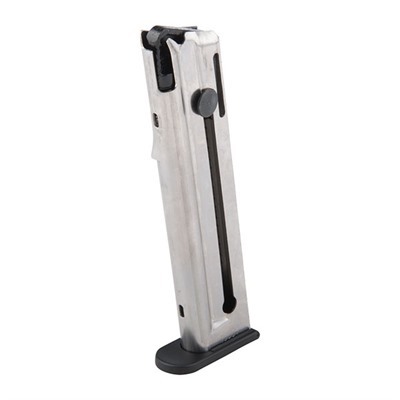 Colt magazines for 22lr 1911 pistols. Durable stainless steel construction with a polymer floorplate and follower. Only fits Walther manufactured Colt rimfire 1911 pistols. Mfg: Colt SPECS: Fits - Colt 1911 22lr.